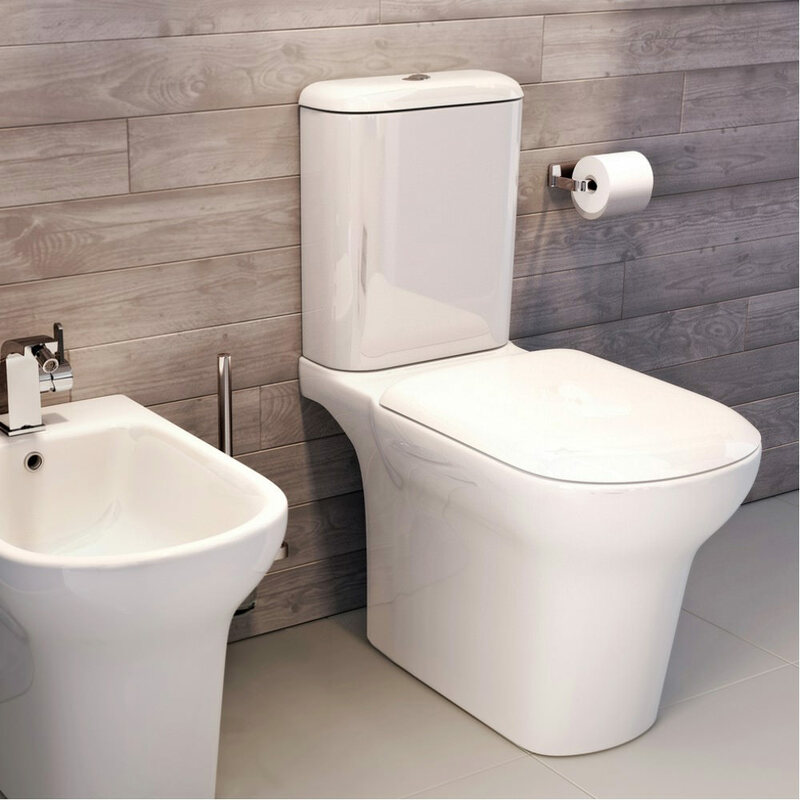 Reward yourself with comfortable essential bathroom moments by adorning your bathroom with this Pura Grace Rimless Comfort Height Close Coupled Open Back WC Set. 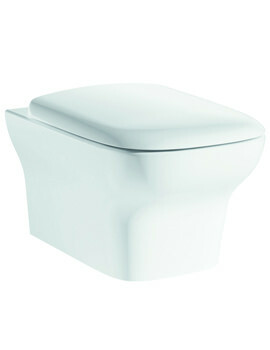 The WC pan is meticulously crafted from ceramic for delivering exceptional performance. 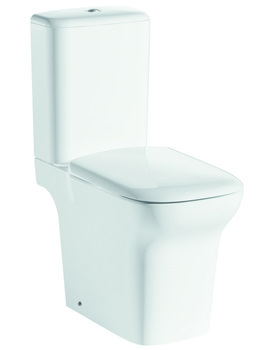 The cistern comes with 6 and 3-litre dual flush fittings and chrome push button. 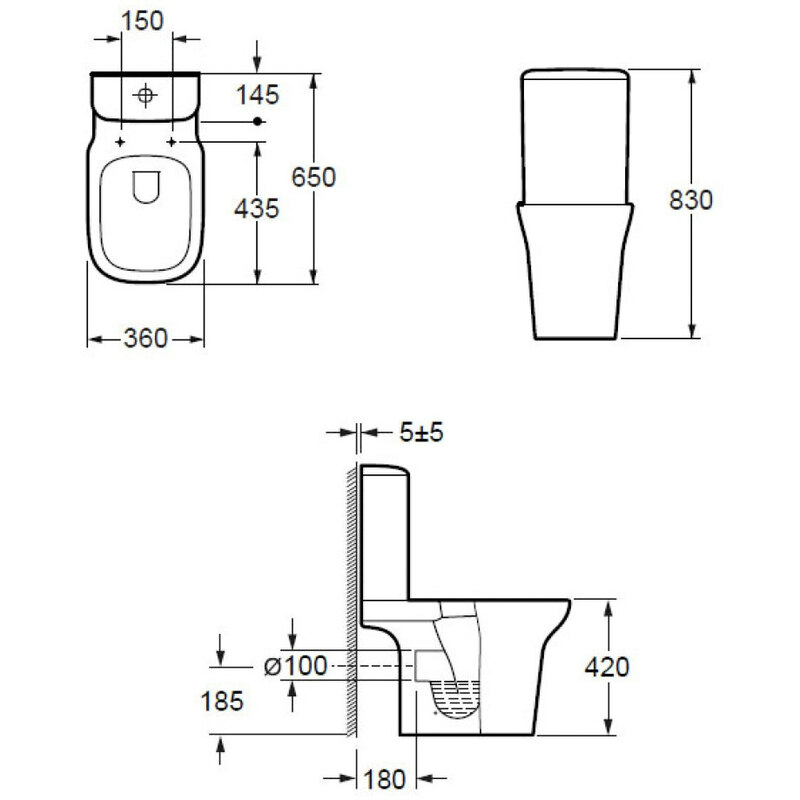 You can effortlessly lift the entire seat from the WC by simply pressing a button! The ceramic is guaranteed by the manufacturer for 25 years and the internal working parts for 3 years against any manufacturing defects. 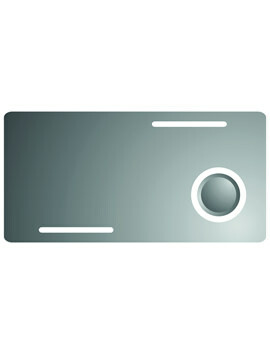 Optional Product: Slim Puraplast Seat and Cover. 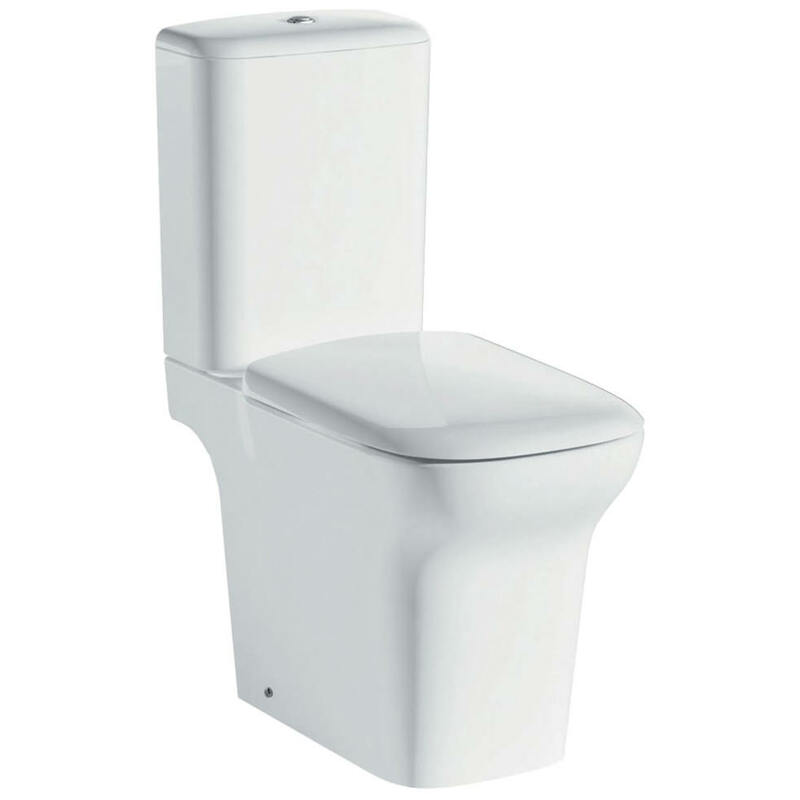 Imex Rimless Toilet: Manufactured using an integrated, hygienic glaze, specially formulated to provide a super smooth finish which repels any deposits, assurance of long-lasting hygiene protection. 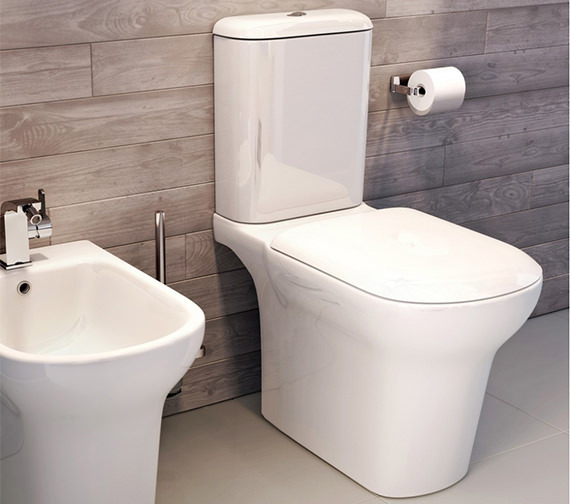 With no rim to harbour bacteria and germs, rimless WC’s are ultra-hygienic and minimise the need for expensive chemicals and cleaning products. Easy too clean, a simple wipe of a cloth for a sparkling, stain-free WC. 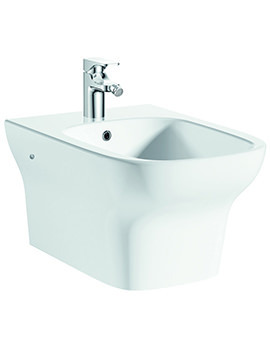 With no internal rim, the WRAS approved innovative flushing system swirls water across the entire pan, removing any residue and leaving the WC clean and fresh.